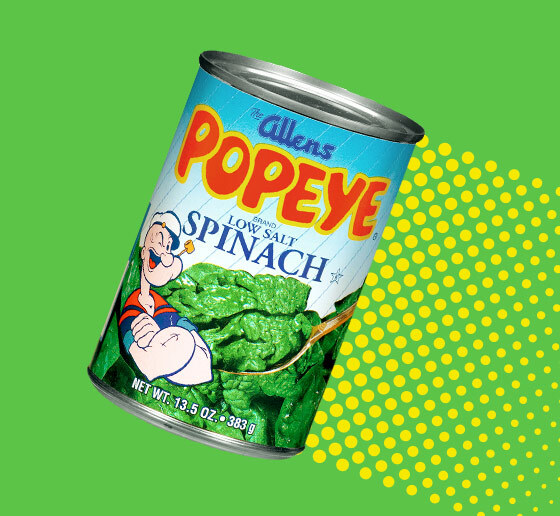 We pick and package the highest-quality spinach, grown from hardworking and trustworthy farmers to deliver only the best for you. 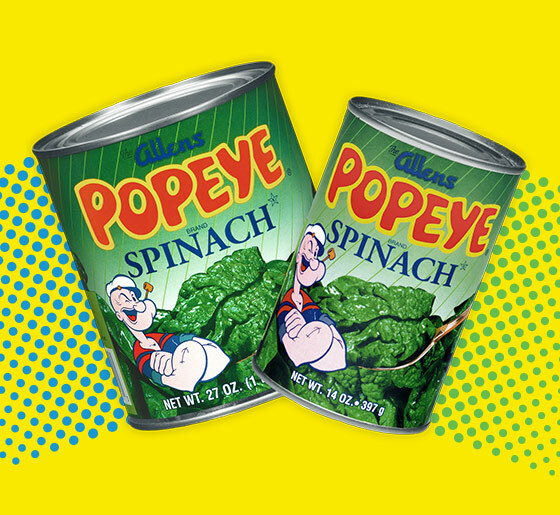 Popeye Spinach has a farm fresh flavor that tastes great prepared in a variety of ways. 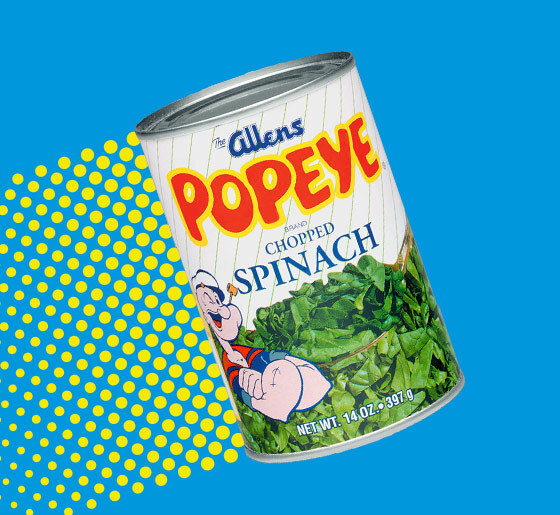 See how easy it is to bring something delicious and nutritious to your table. Sizes: 13.5 oz. & 27 oz.